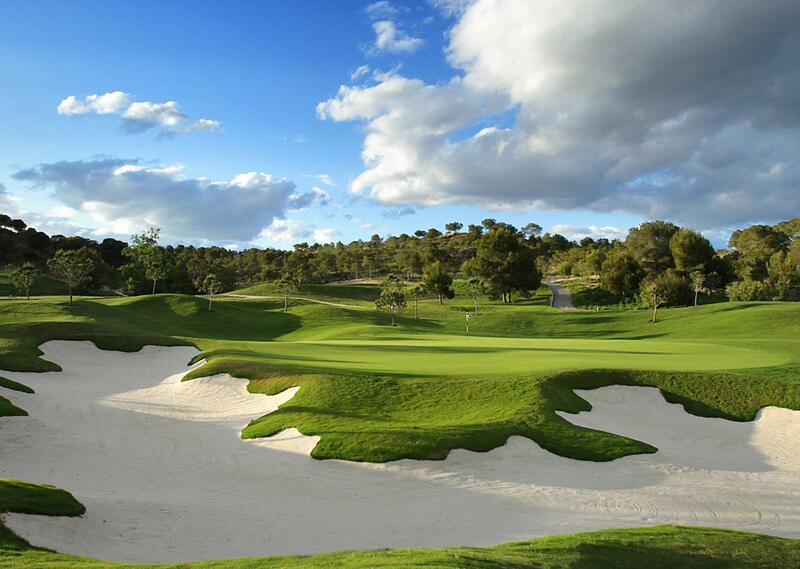 Simply the most exclusive gated golf & beach resort in South-East Spain! Calida International Properties are officially the number one real estate agent for Las Colinas Golf and Country Club. Contact us now to find out how you can own your dream home on this exclusive, luxury resort.